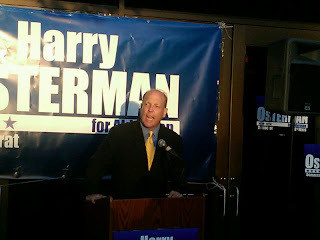 Harry Osterman officially enters race for 48th Ward Alderman Reviewed by Edgeville Buzz on September 8, 2010 . 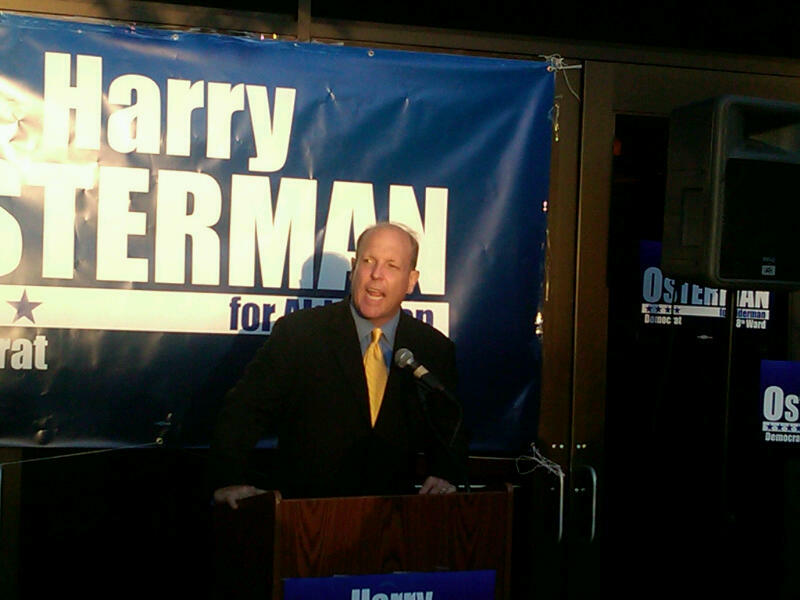 State Representative Harry Osterman formally announced that he is running for Alderman of Chicago’s 48th Ward yesterday evening to a hearty crowd in front of the Broadway Armory. Prior to Harry making his announcement, State Representative Greg Harris introduced several community leaders & politicians who praised Harry’s work and dedication to the community and vowed to throw their support behind his run for Alderman. A few of the past accomplishments of Harry’s that were touted included his roles in forming the Granville Task Force, converting the Broadway Armory to a Park District recreation center, as well as the Illinois Breast and Cervical Cancer Program. He was described as the right man for the job because he knows the people, the neighborhood and community. When Harry spoke, he stressed his commitment to represent the entire Ward and make it a better place for everyone, regardless of where within the Ward you live or who you are. In addition, specific key initiatives that he mentioned he will focus on, if elected, included: creating more youth programs, making the streets safer by reducing crime and taking them back from gangs and drug dealers, helping existing & attracting new small businesses, improving the Red Line and its stations, protecting Lake Michigan and its beaches, and making Broadway more of a “main street.” All in all it was a positive event, and Harry did a superb job of presenting his case of why he thinks he is qualified for the role.